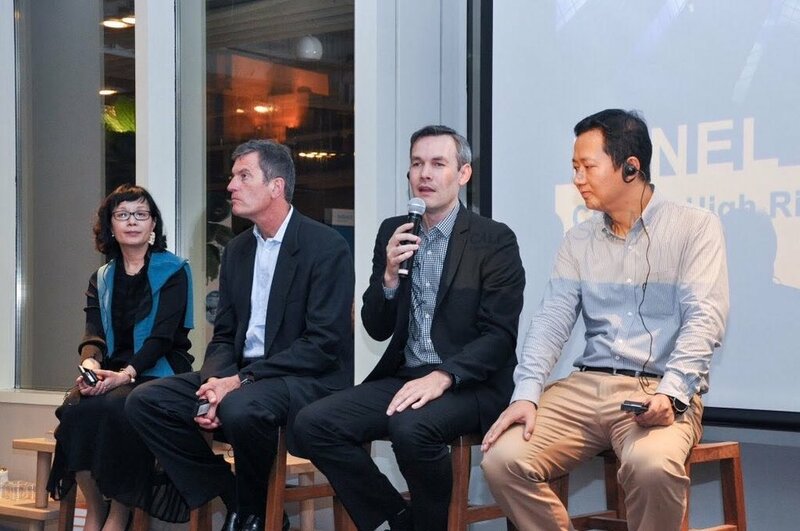 We continued our successful monthly networking events that regularly attract 60-100 people. We also expanded our popular Building Tour series to include walking tours. The chapter made efforts to hold more frequent, smaller content events in the form of panel discussions or inviting notable designers in smaller forums. This enabled the community to more frequently meet up and engage our content events. One of our biggest accomplishments this year is the launch of our Design Excellence Awards program. 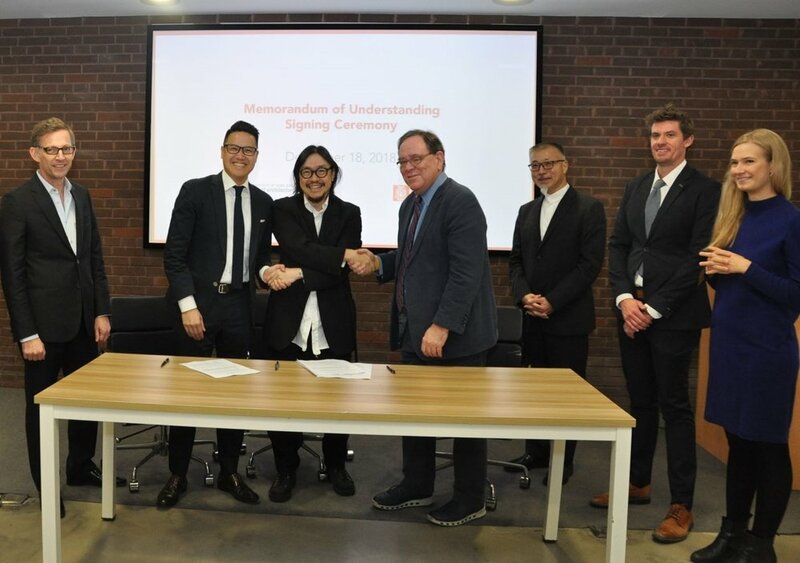 In planning since 2017, this important initiative allows us to elevate the AIA platform in China to recognize top work in the market. The community responded with number of submissions that far exceeded our expectations. Of great promise, we established a solid leadership team in Beijing as an extension to our Shanghai executive committee. We developed several successful events like regular networking, project tours, and lectures in response to the overwhelming community requests received the year prior. In 2019, we will deepen this commitment and add cross-city events. We ended out the year with our annual banquet; each year it had gotten bigger and bigger. This year, we increased our attendees and upgraded the event to a formal black-tie event. In addition to the installation of new officers, we added the presentation of the Design Excellence Awards. It was a banner success! We are very fortunate to have the leadership of President Alton Chow AIA this year. 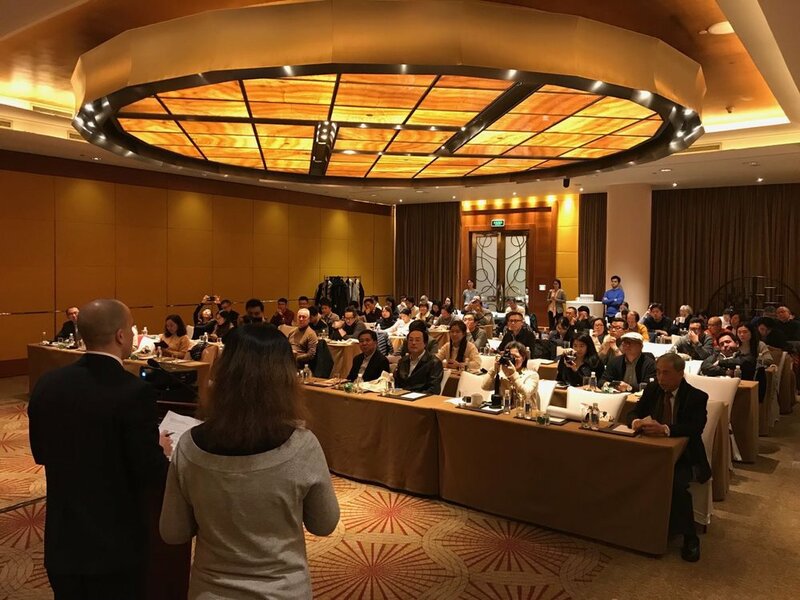 With the accomplishments of 2018, President Silas Chiow AIA can continue our tradition of advancing our AIA community in China!